Early bird entries close for the 2019 Sydney Eisteddfod 13 March! Including categories for ballet, contemporary, jazz, demi-character and modern expressive/lyrical, the highlights of the Sydney Eisteddfod dance section are the Sydney Eisteddfod Ballet Scholarship and the Sydney Eisteddfod Dance of Champions. 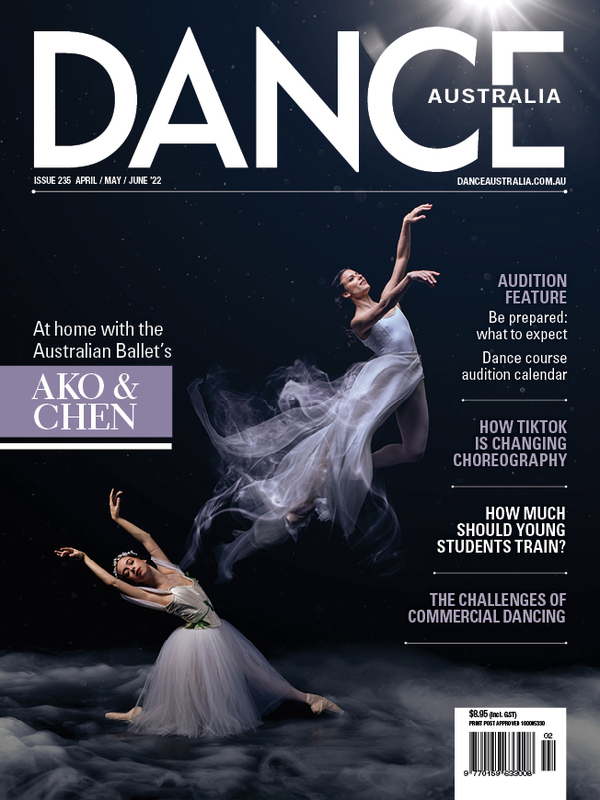 The final of the Sydney Eisteddfod Ballet Scholarship will be held Sunday 25 August at the Sydney Opera House and the Sydney Eisteddfod Dance of Champions will be held Sunday 15 September at the University of New South Wales. To enter any of the dance categories head to the Sydney Eisteddfod website.